Closed doors for each of us are the opportunities to move forward in our lives. They are the universe’s way of telling us to move on from a situation that does not serve our highest good and The Creators purpose for you. As one door closes another one opens but there may be a brief time in between the doors when you are meant to reflect or learn from your old door before you can be ready to step into the opening of a new one. This is a time of preparation and peace within yourself, don't cry because it's over, smile because it happened for in every experience there is a lesson to be learned. 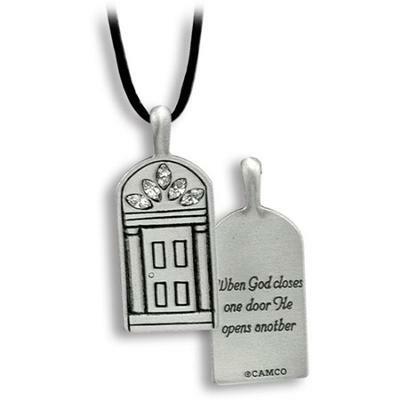 When one door closes another opens but we often look so long and so regretfully upon the closed door that we do not see the one which has opened for us.